We manufacture and supply Conveyor Ovens that are extensively used in various industrial applications. Our Conveyor Oven is manufactured is quality tested and made using high quality raw material, which ensures long working life. 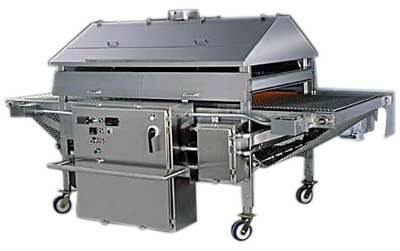 These ovens are available as per the requirements of the clients.